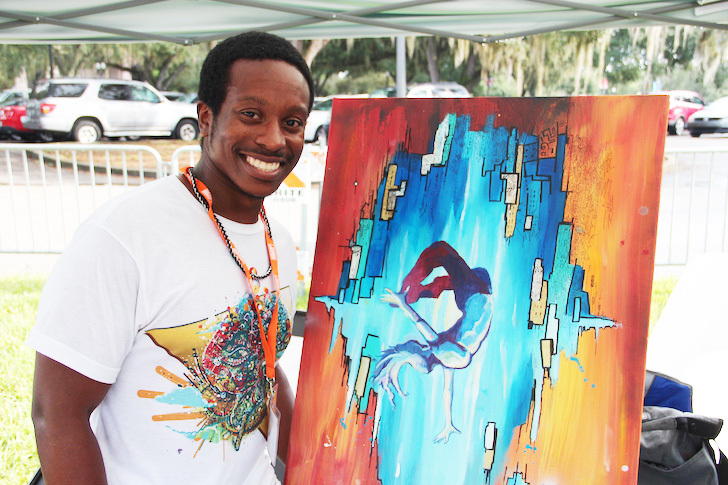 ARTlando is Orlando's Annual ArtWalk & competition featuring over a hundred local artists all displaying, creating, and selling art. All art on site will be entered into the competition and is available to be purchased with all the money from art sales going directly to the artists. 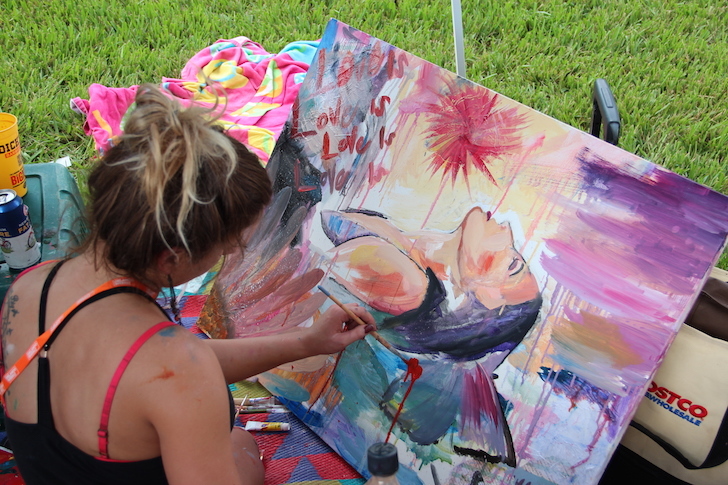 In addition to the ArtWalk, there will also be live entertainment. 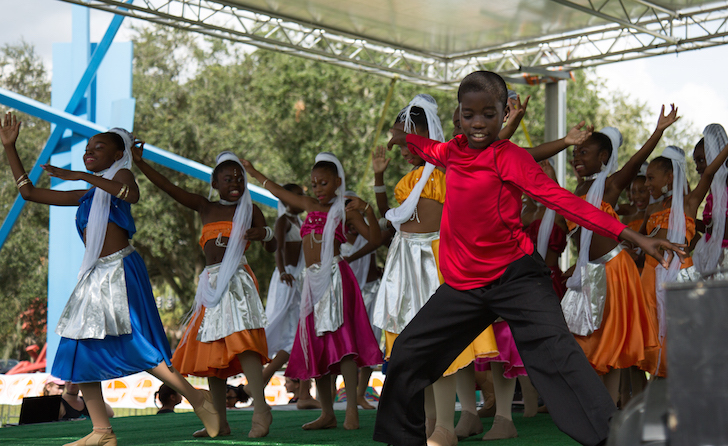 From 12 pm to 3 pm, there will be kid-friendly shows followed by many other live performances ranging from music, dancing, comedy, and acting all from 3 pm to 10 pm. Don't worry there will be food trucks brought by Tasty Takeover. Also, there will be multiple bar setups to sell drinks so no need to worry about not having a good time. 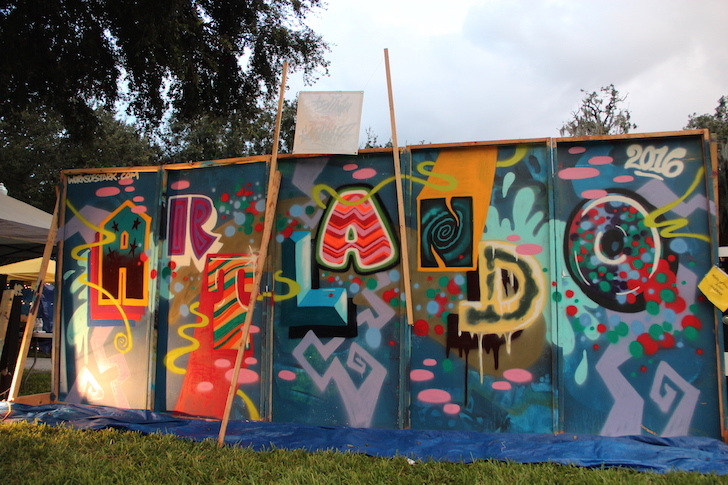 ARTlando will be taking place at Loch Haven Park near the Orlando Art Museum and the Orlando Science Center. Starting at 11 am and going on till 11 pm. Parking lots are provided just follow the directions in the links. Admission is free. For more information check out the links below.